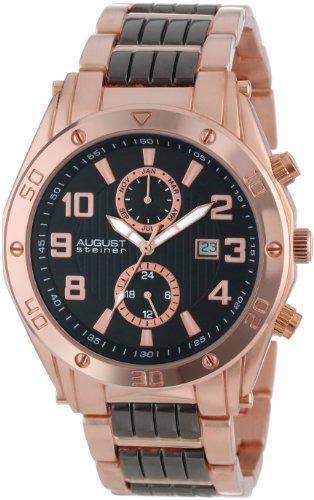 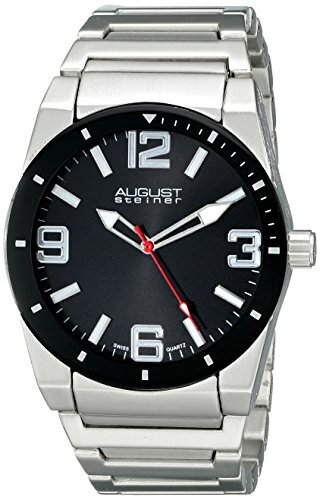 Arrive on time in style with this August Steiner mens watch. 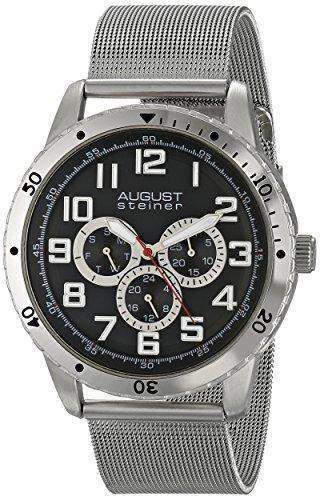 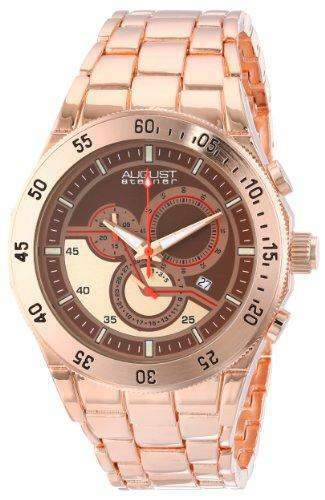 This Swiss quartz timepiece features a chronograph dial for added functionality along with subtle accents. 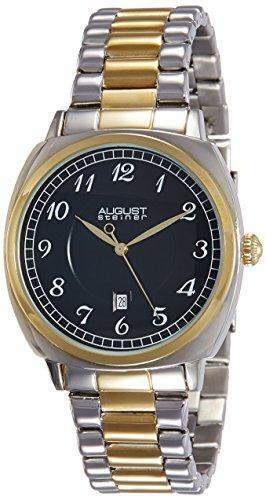 The luminous hands and date window top the colored dial.